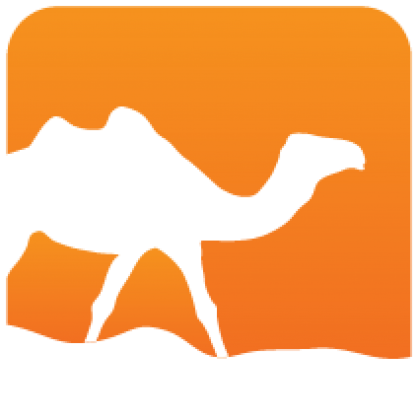 ppx_implicits: ppx extension for implicits, overloading and type classes. 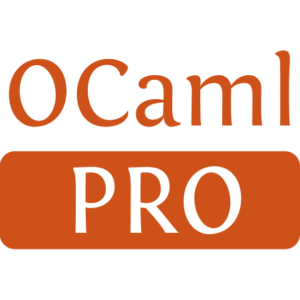 Note: ppx_implicits works only with ocamlc and ocamlopt. It does not work with REPL (ocaml).